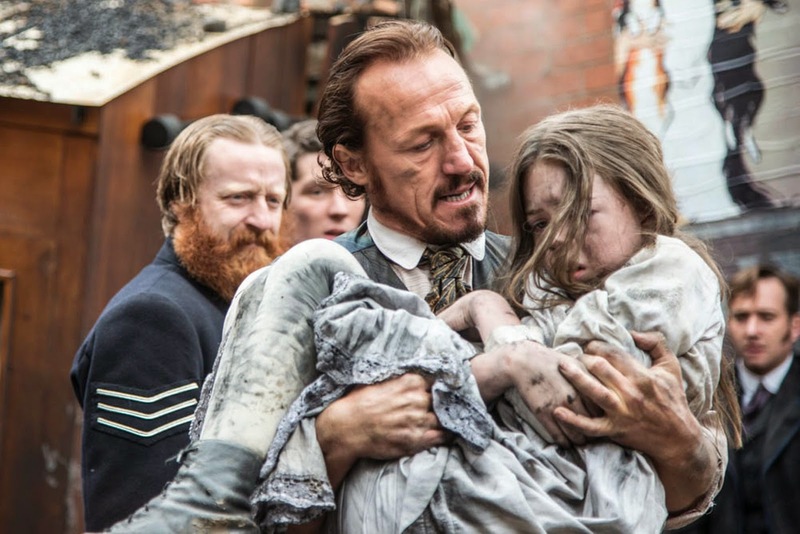 Ripper Street will return for brand new episodes on Amazon Prime Instant Video next month, Mirror TV can exclusively reveal. 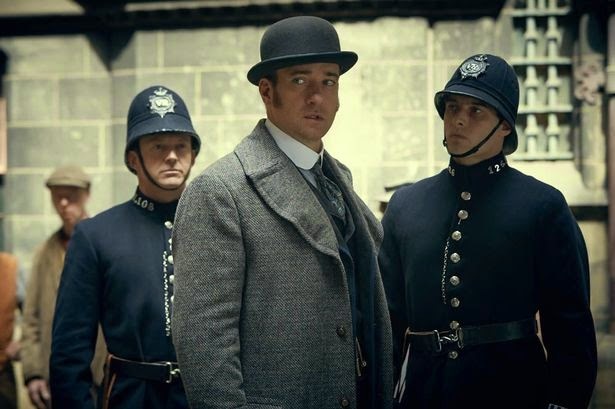 The eagerly anticipated third series of the popular drama, which was saved from the brink of cancellation by the internet streaming service earlier this year, will kick off on Friday, November 14, at 9pm with a big double bill before it airs on BBC One next year. 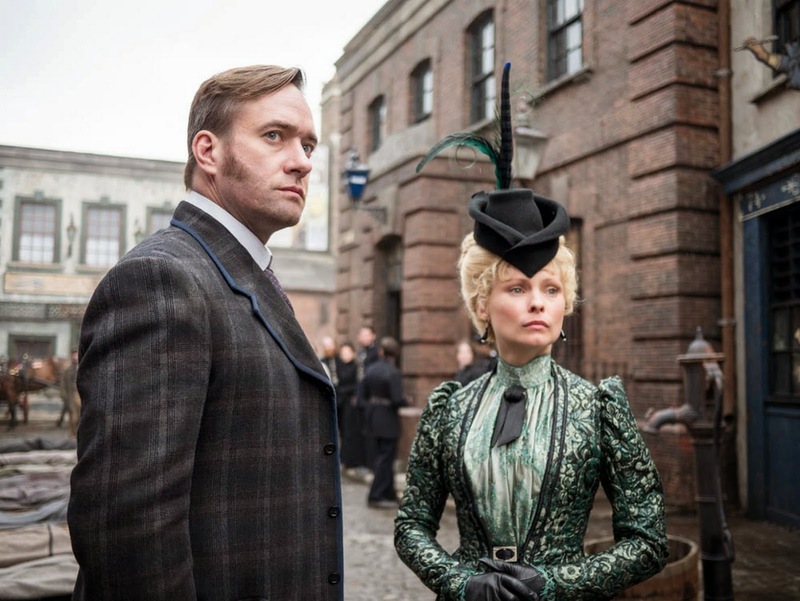 BBC axed Ripper Street last December but Amazon stepped in to revive the show after legions of fans petitioned for its return. Moving online, new episodes will be released each Friday and the third series will culminate with an explosive finale on Boxing Day. Amazon has also promised an extended length ‘Amazon cut’ of each episode featuring content that won’t be broadcast on the BBC. 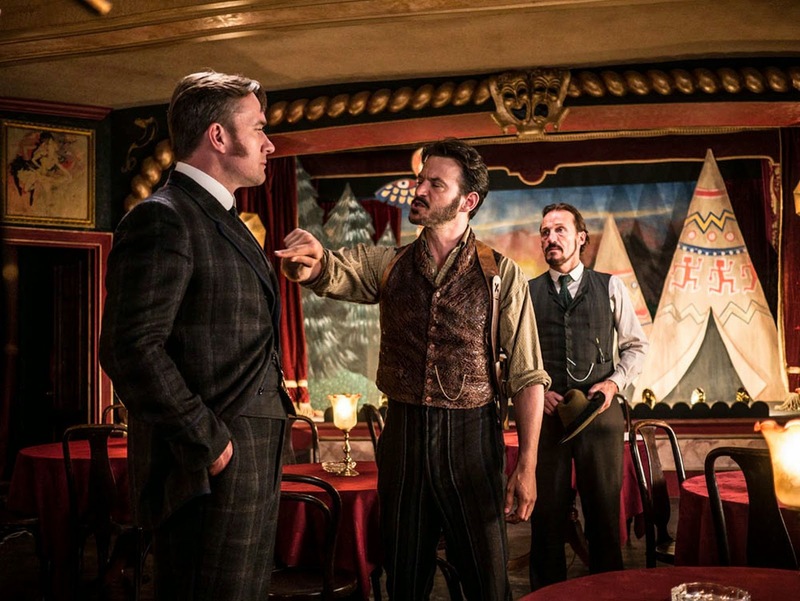 Show creator and writer Richard Warlow commented: “In its design, series three of Ripper Street was always meant to be our most ambitious yet and we are delighted that Amazon has given us the creative freedom to make good on that ambition.